Takatof was set up to help young people become more engaged citizens and use their free time productively. It offers meaningful opportunities to volunteer, helping to build confidence, team working skills and networks which can support future employment. 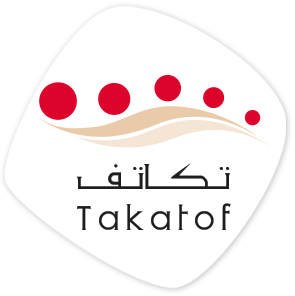 Takatof also offers services to corporates to establish employee volunteering programs and helps to promote a culture of volunteering across the UAE. SANID is an emergency response volunteering program that draws on the strengths of proven international models. It unites volunteers and prepares them to cope with national and international emergencies, thus demonstrating the country’s readiness to manage any crisis situation. The program is offering services to corporates interested in building their own emergency preparedness and government entities seeking to build this skill set nationwide. 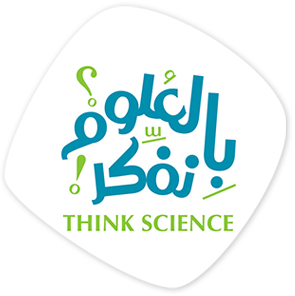 Think Science aims to offset the decline in young people studying Science Technology Engineering and Mathematics (STEM) by getting them inspired about the professional opportunities in this space. The program aims to excite youth about the application of science in the modern world, encourage them to pursue their studies in this area and connect them to businesses looking for STEM talent. 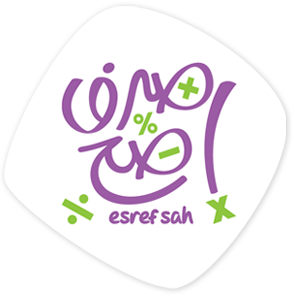 Esref Sah promotes financial literacy amongst Emirati youth helping young people to manage their personal finances better. This is done through education about budgeting and saving and also through peer mentors. It also works with the education authorities to embed financial literacy into the national curriculum and with financial institutions to help them better serve their customers. 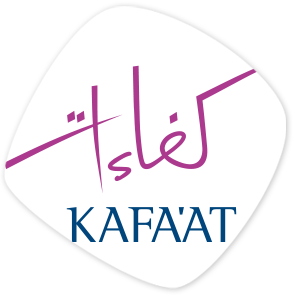 Kafa’at aims to encourage more youth to join the private sector by helping them become ‘job ready’. It provides leadership skills and knowledge about enterprise and social enterprise through training, mentoring and internships. Through its various modules, the program aims to inspire youth about a career in business and to connect private sector companies to top local talent. 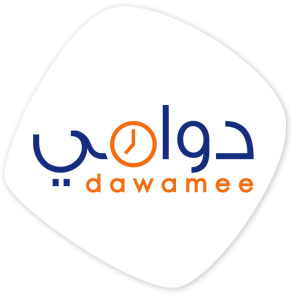 Dawamee aims to enable and empower unemployed youth across the UAE. It supports them in developing a career based on market-driven demand and yet can be accessed remotely or on part time bases. Through the launch of the first specialized on-line portal to provide flexible and remote job opportunities. Mezzaine Floor, Al Mamoura Building 4th & 15th Streets. © Emirates Foundation. 2018 All Rights Reserved.